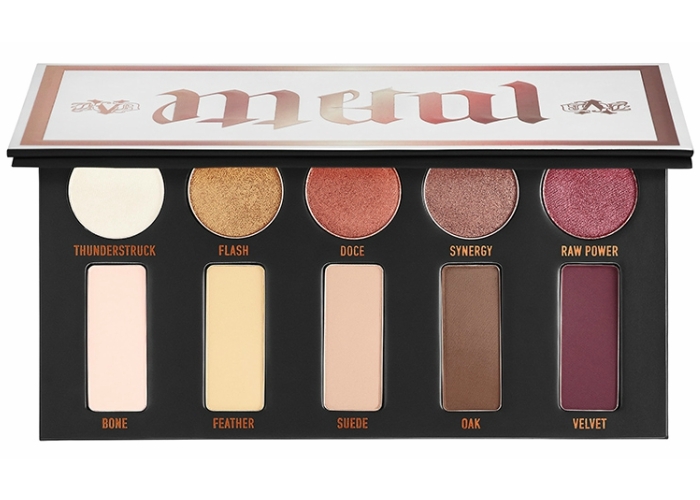 Home Tags Posts tagged with "Kat Von D"
The sold out MetalMatte Mini Eyeshadow Palette by Kat Von Dis back and better than ever in travel size form. Ladies and gentlemen meet thw MetalMatte Mini. 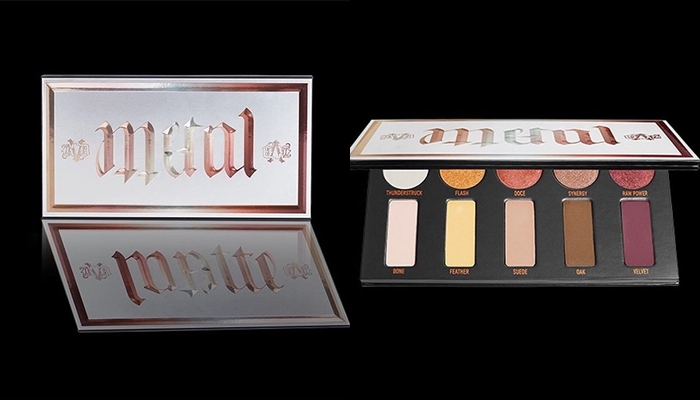 The new Metal Mini palette from Kat Von D is coming right before holidays to give us what we need for a stunning look. The colours look so pretty and I can’t blame you if you want this in your life. Let’s dive into the details though. It comes in a white with metallic details packaging and inside is black with circle and rectangular pans. 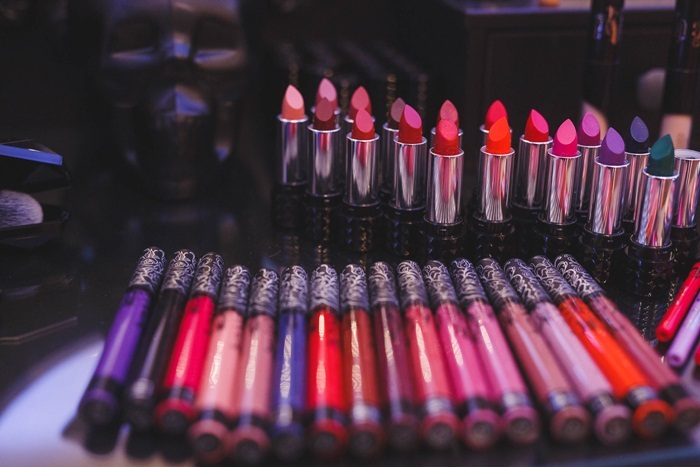 SEPHORA GREECE exclusively brings KatVonD’s subversive and much-discussed cosmetics brand to the Greek market. 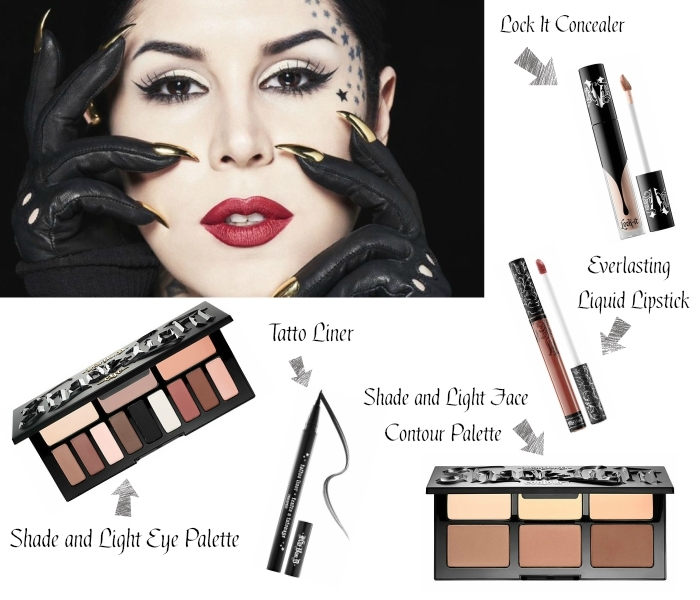 From famous artist, musician and tattoo artist to worldwide beauty phenomenon, KatVonD has created an emblematic brand and cosmetics that combine goth aesthetics with the ultimate femininity, durability and full coverage. Classic with rock is one of the combinations that inspire her. KatVonD is not another priestess of classic beauty and as she says: “KatVonD is not just makeup. It’s an attitude”. 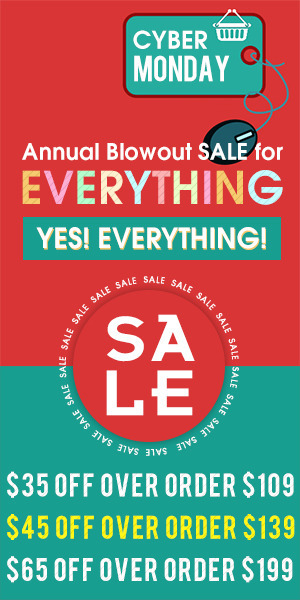 The time is here! 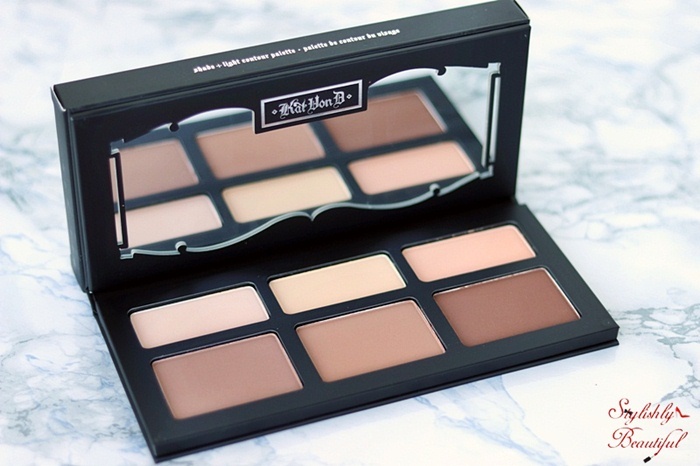 The new Kat Von D Shade and Light Cream Contour Palette is here. Kat Von D is probably the most alternative band I know! I love her Goth style and the fact that she lets her personality show through her make up products. Did you know that all her logos and handwritten by her?! 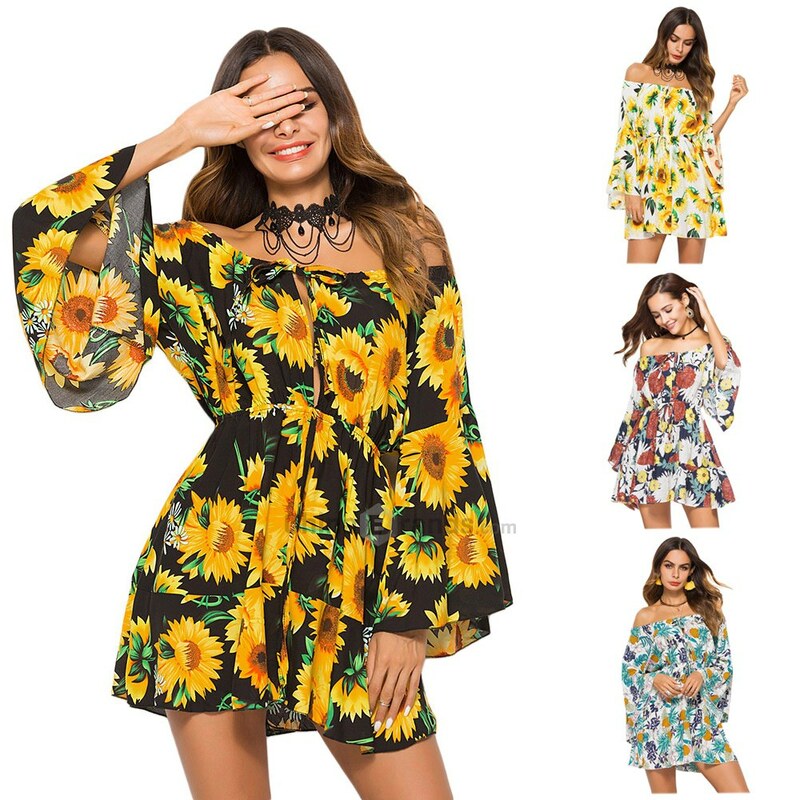 But not only the packaging and the style are unique, but also the products them selves are amazing. 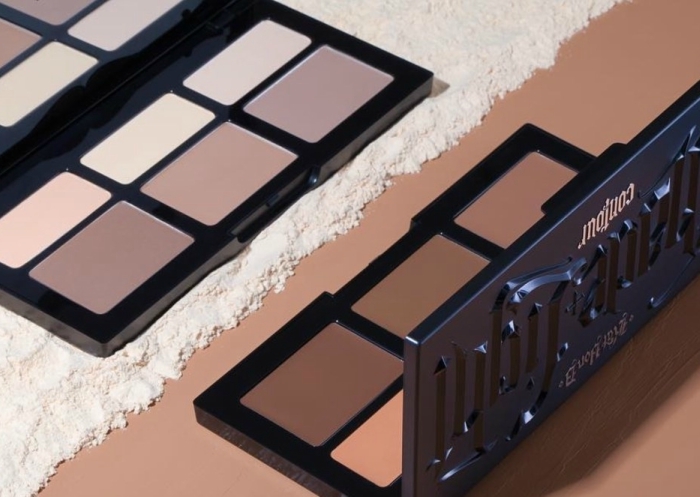 Given the fact that Kat Von D is expanding in Europe, I thought today I would talk about the 5 must haves products from her brand, that everyones raves about, and for a good reason! Have you ever consider wearing a gray lipstick? If the answer is yes then you will be so happy with the new mini lip duo from the brand Kat Von D Beauty. 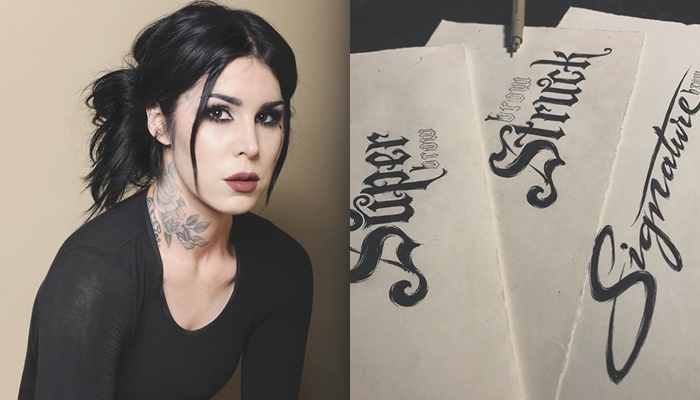 Kat Von D is about to change the brow world as she mentioned on her personal Instagram account. 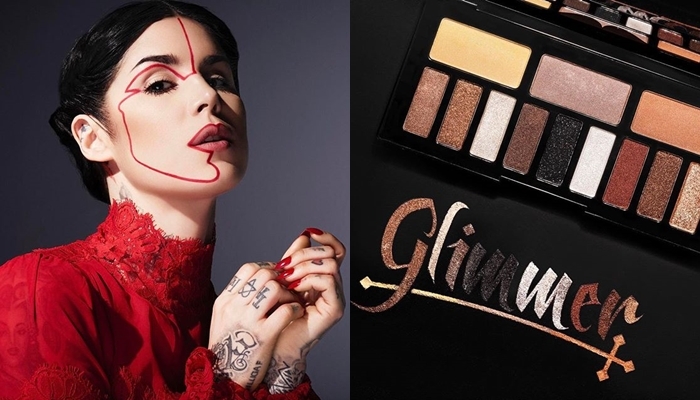 It’s happening, the Shade + Light Glimmer palette from Kat Von D is coming on July!